A shot of a street which i like to call Remington street. 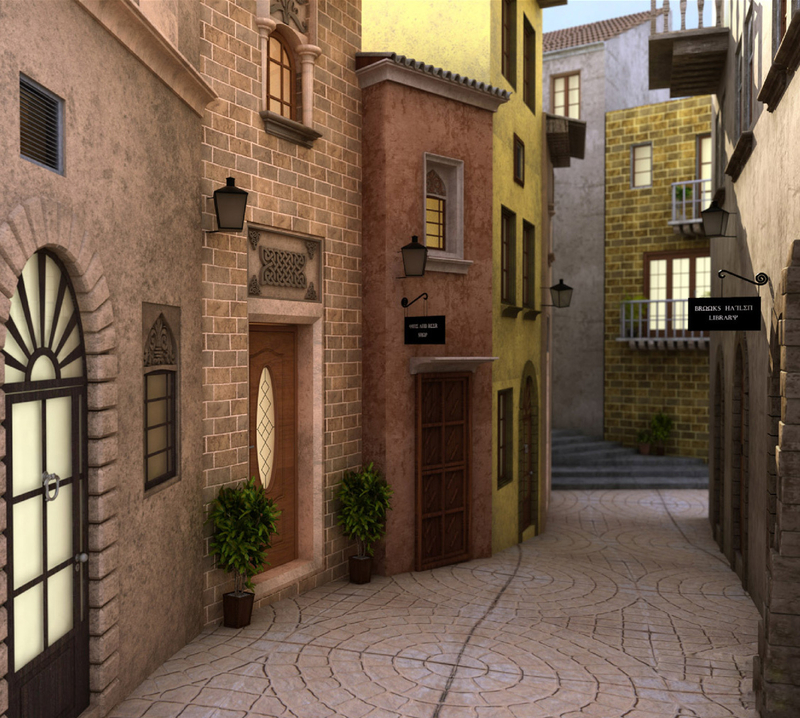 This is mostly based on old Italian architecture. It was designed in 3dsmax, rendered in vray and post was done in photoshop.